Why do so many patients experience neck pain? The body’s cervical spine is expected to support the head, which on average is 12 pounds! Simple biomechanics—the heaviness of the head vs. the vulnerability of the spine—is often the cause of neck problems. 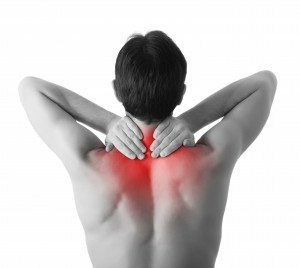 The most common reasons for neck pain include, auto accidents, recent physical activity/injury, congenital defects, and poor posture. The physical medicine experts at Allstar Healthcare understand the complexity of the spine and how it functions with the body’s mechanics, giving our specialist the opportunity to treat neck pain with natural, non-invasive methods.